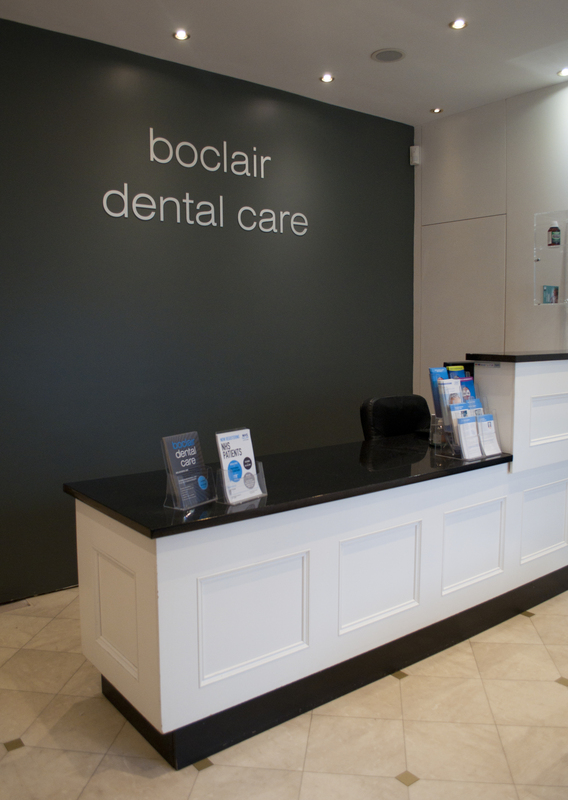 A modern, comfortable and relaxed environment. 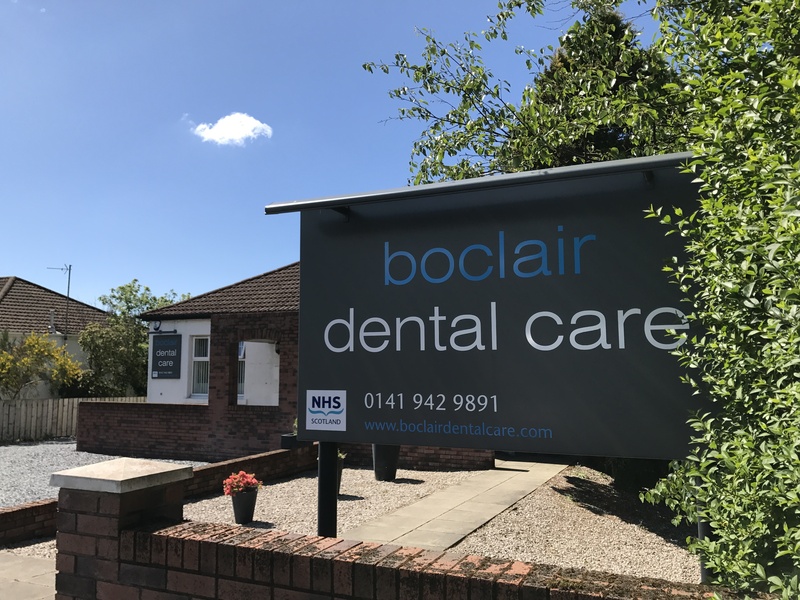 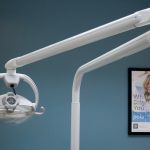 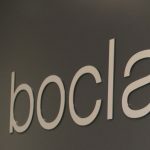 Boclair Dental Care is situated in Bearsden on the outskirts of Glasgow, Scotland, only 7 miles north of the city centre. 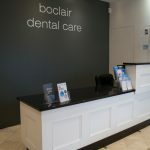 The practice is located on the busy Milngavie Road opposite the large Asda and the luxury hotel Boclair House. 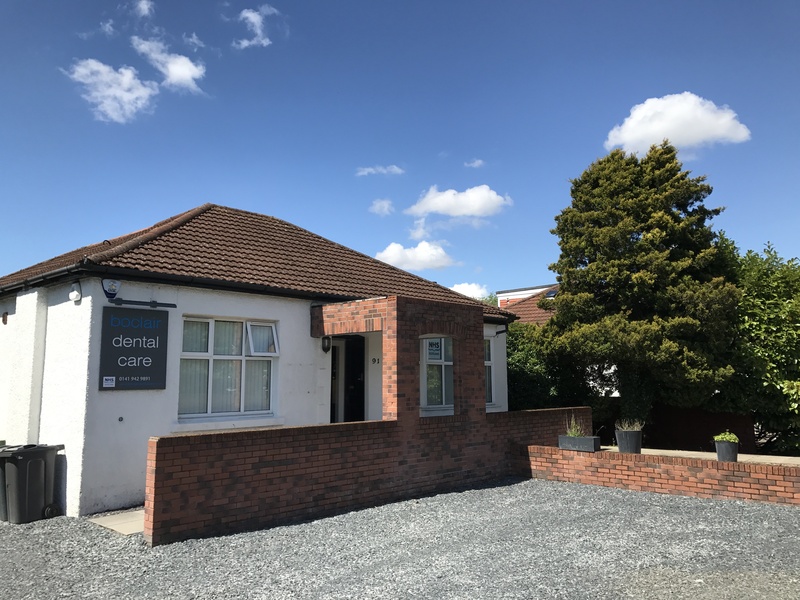 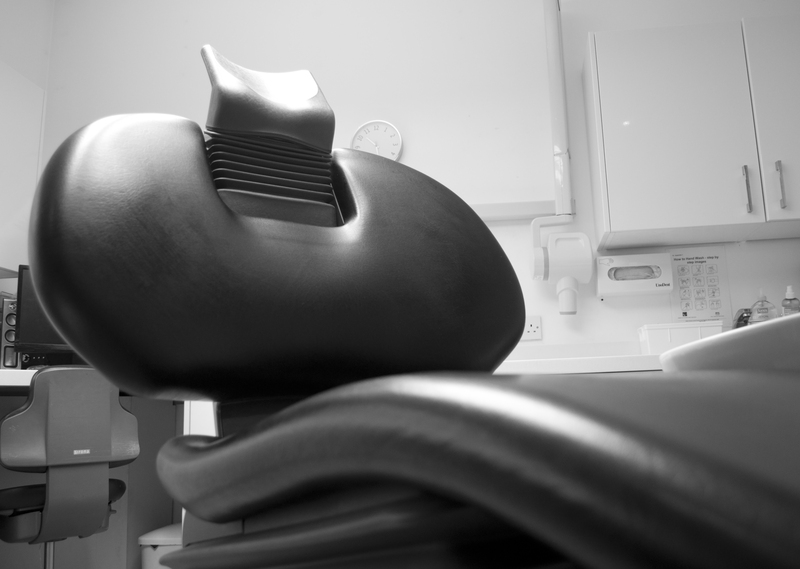 We operate a friendly and modern dental practice with two fully equipped surgeries to suit your every needs. 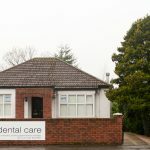 Our practice is now under the new ownership of Dr Drew Gibson following the retirement of the previous dentist. 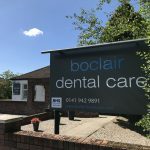 Drew is also the principal dentist at nearby Bearsden Dental Care and brings his local knowledge of the area to the practice. 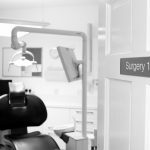 We have recently been re-branding the surgery with new signage to provide a modern aesthetic and a clean, fresh environment for our patients. 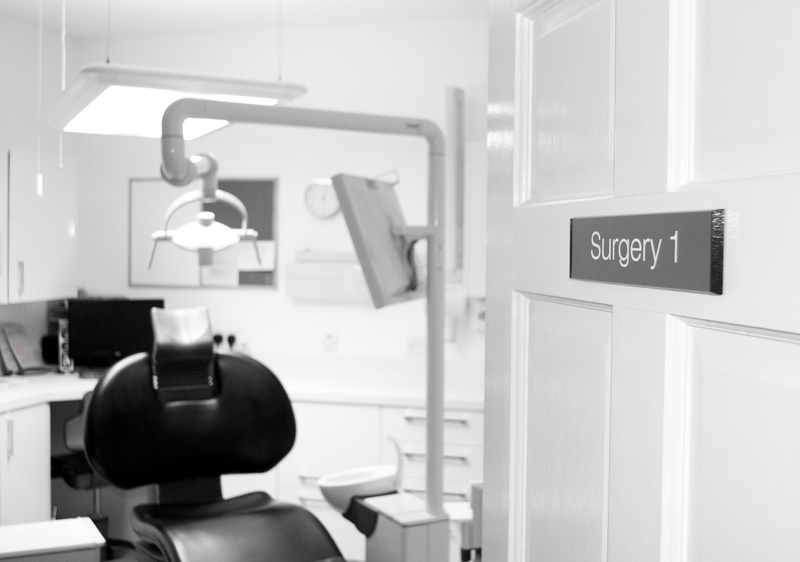 The practice has ramped access into the building with both surgeries on the ground floor for accessibility. 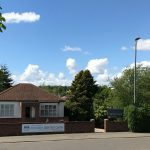 There are limited free parking facilities available on site and ample parking across the road in the Asda car park. 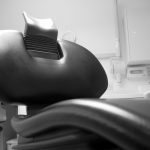 We have an agreement in place which allows our patients to park there. 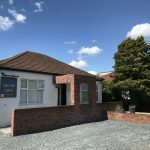 Hillfoot train station is just a short walk away. 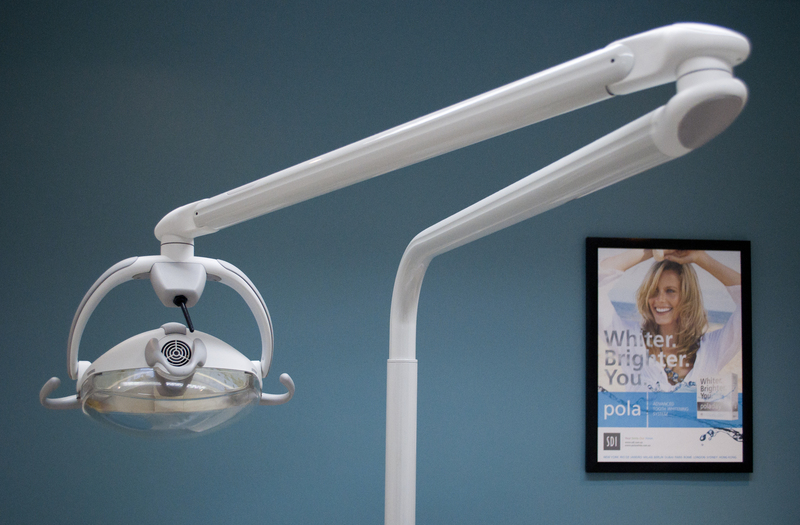 Below are images of our practice. 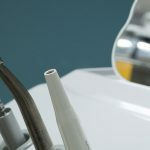 Click on each image for an enlarged version.